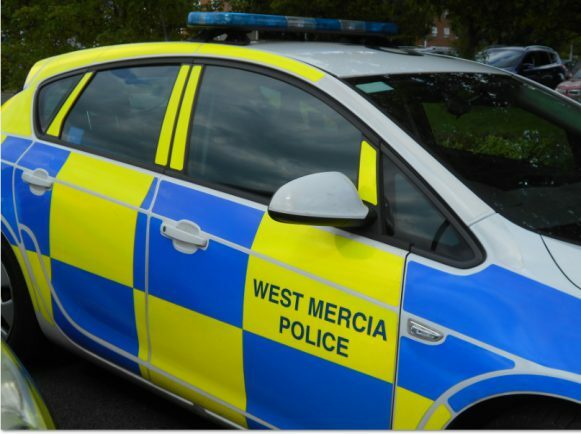 A SILVER MacBook laptop was stolen during a burglary in Bromsgrove. The incident happened at 11.10am on October 30 at a property in Holly Road. The resident heard the front doorbell ring and when they went to answer it a man broke a patio window at the back of the house and climbed in before stealing the computer and fleeing the scene. The raider was white, aged between 20 and 30, and 5ft 8ins tall. He was also of slim build and was wearing an off-green coat with blue jeans and a black woolly hat.